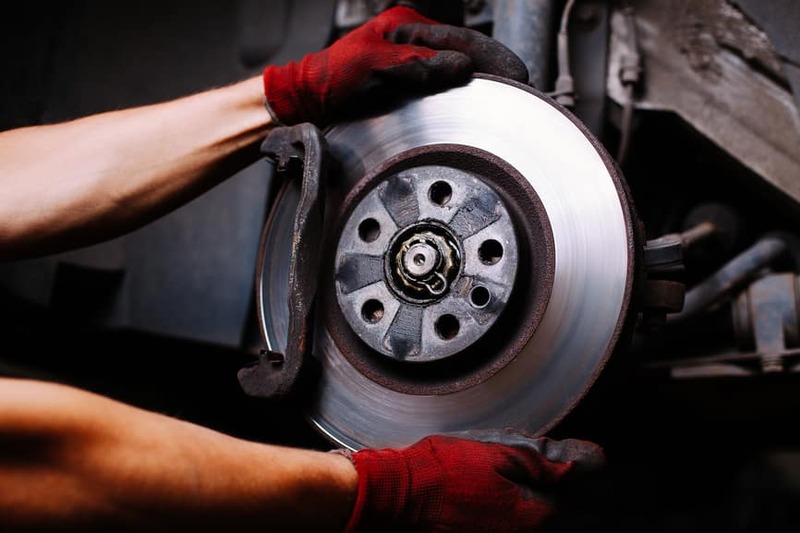 Looking for quality brake pad services in the Palm Springs area? At Mercedes-Benz of Palm Springs, our service department offers unparalleled value and expertise for our valued clients who deserve only the very best in vehicle repair and maintenance. Our service department offers you everything you need, including an extensive directory of Mercedes-Benz parts. Brake pads are your key stopping mechanism when you engage your Mercedes-Benz vehicle’s braking system. If you’re unable to stop due to wear and tear from factors such as environmental degradation or heavy use, you won’t be able to keep yourself and your passengers safe, especially when road conditions are poor and traction is more difficult to find. Your brake pads can even experience wear due to proper brake function. In the event of even wear, you’ll need to replace the pads. Uneven wear or wear to the inner or outer pads can be due to a variety of reasons, and you’ll want to have an experienced technician review your vehicle and identify the primary cause and solution. A quick turnaround time designed to ensure your Mercedes-Benz vehicle is back on the road as soon as possible. We also offer service specials that help you save even more money when you bring your vehicle to our dealership for service. Contact us today to schedule your service appointment, and we’ll give your Mercedes-Benz vehicle the 5-star treatment! Take Advantage of Express Service. We'll get you in, out and on your way in about an hour or less. * You don't even need to schedule an appointment. Dedicated Care. Total convenience. Absolute ease. It's about time you get it all.